No matter how many times you’ve exhibited at PACK EXPO, or how popular your equipment is, there will be more people walking the aisles who don’t know what your machine does than do. As an exhibitor you need to tell, or show, them something to grab their interest and get them in your booth! Because we know this signage is sometimes an afterthought, we want to share with you some options to get your creative juices flowing. 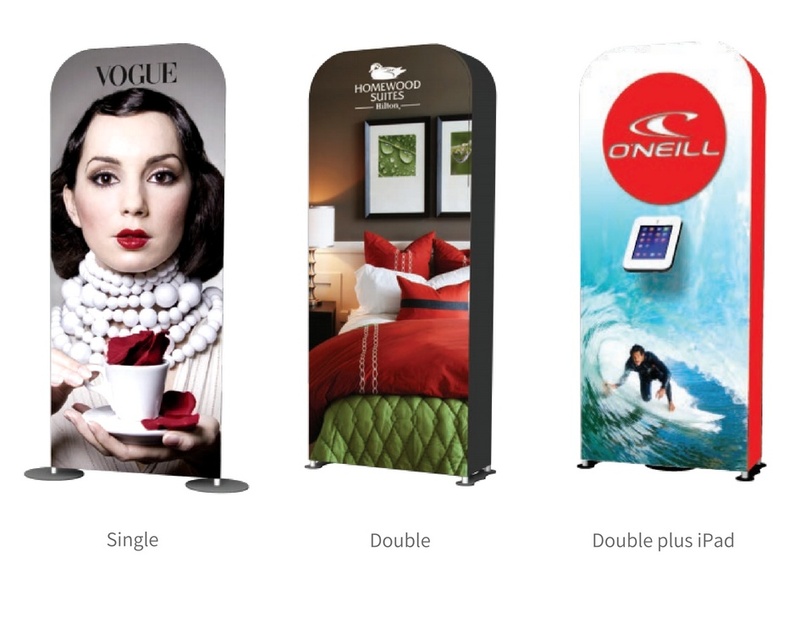 All of these options are portable, easy-to-use, affordable and can be used from show-to-show or in your office when not exhibiting. Everyone knows and uses the tried and true banner stand, and for good reason. It’s quite possibly one of the most versatile, and easy-to-use, portable signs made. But, they do have some downfalls. The graphics can look wavy or wrinkled, you can see the hardware, and if you use more than one they can be hard to line up. This also isn’t the best option to use if you want your sign to be double-sided. The good news is, the latest banner stand designs have come a long way to ‘fix’ some of these downfalls. This new stand barely shows any hardware and doesn’t have any feet. The telescoping pole in the back allows for quick set-up and adjustable heights. Printed on opaque fabric, you won’t have to worry about light getting through or wrinkles detracting from your message. Think auto show. 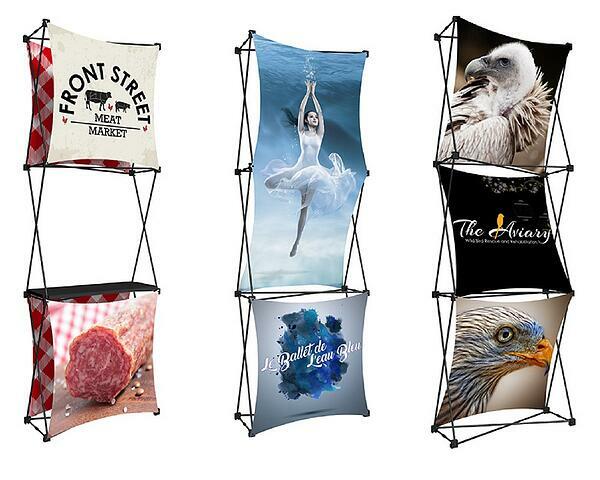 This banner stand is designed to provide a cleaner, more upscale look. 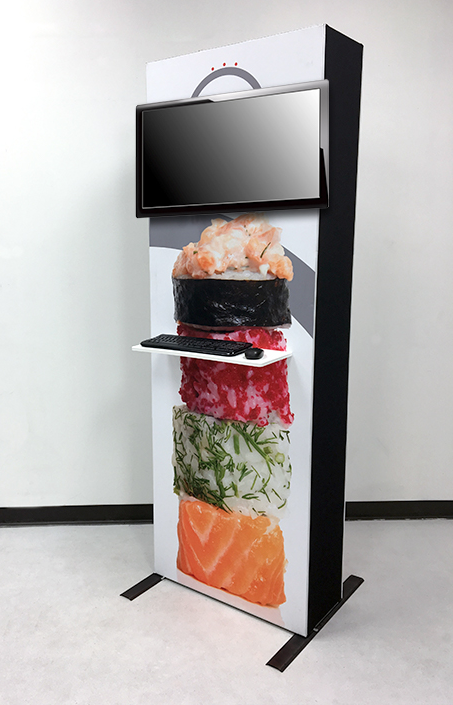 It generally has a smaller footprint than a traditional banner stand and provides a clear line of sight to your machinery or through your booth. It is frameless and graphics are easy to switch out from show-to-show. Several height/width combinations are available. A great double-sided signage option. This next option has more of a custom feel compared to the banner stand options. Pillowcase-style, fabric graphic slip over a push-button aluminum tube frame that sets up in minutes. The fabric graphic zips up the side creating a clean, tight, wrinkle-free presentation. With this display, there are a few design styles available to choose from making this feel like a truly customized option. You can get this as a single frame sign, double frame sign or double frame sign plus iPad holder. Messaging can be displayed one side only or both sides and stem lights can be added for that additional pop of light and emphasis on your display. This next display moves us away from the traditional banner stand even a bit farther and is truly one of the easiest displays to operate. Hundreds of design configurations are available for a truly custom look. For the ultimate convenience, fabric graphics come installed on the display and never have to be removed unless you want new graphics. The frame magnetically snaps into place and collapses down to fit in a drawstring bag for easy transport and storage. Several options are available including stem lights and display shelves...great for showcasing package options during show hours! Last option I’m highlighting for now is a new media station. Everyone wants at least one TV in their booth playing their video loop. However, that’s not always as easy as it sounds. If you don’t have a lot of wall space, where do you put the TV? And how can you hide the ugly stand? Even if you do have a lot of wall space, if it’s in the back of the booth, will it be hidden by the machines? If it’s too far back, will it draw attention? What if you just want an area to show attendees videos from a library that would apply to your specific conversation? Or, a TV right next to your machine playing videos of it in action? This new media station could help! This is built using a lightweight, portable display system, so it’s easy to setup and teardown. 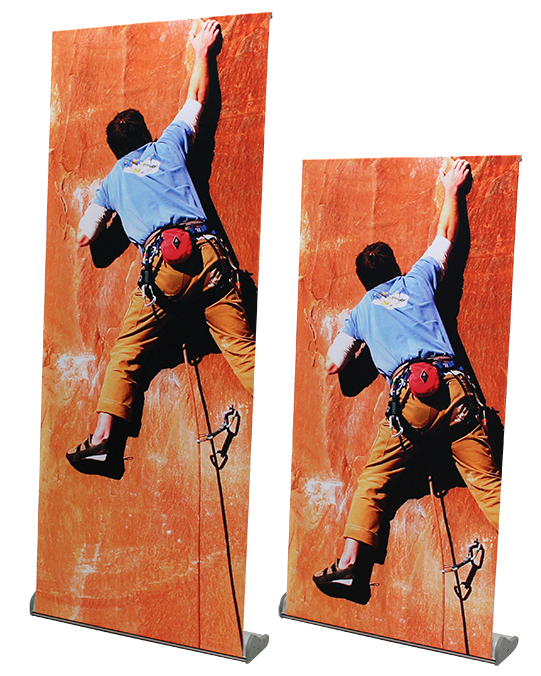 Fabric graphics attach to the frame hiding cables plus providing additional branding throughout your booth. If you’d use a computer with the TV or want extra display space, get it with the shelf. 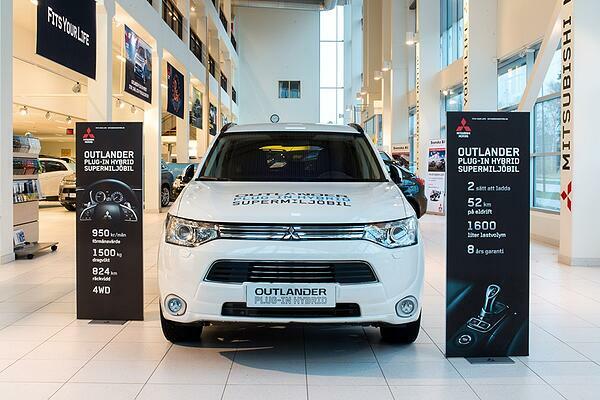 This can even be ordered as a backlit display giving you even more pop in your booth! This is just a small sampling of what’s available in the trade show and display world these days. The great news is all of these are made with ease-of-use, flexibility, customization, durability and affordability in mind. If you think any of these options could be a great addition to your booth and want to learn more, let us know. We’ll be happy to answer any questions or talk through any display and signage options with you...we actually really love talking this about this stuff and brainstorming booth designs.